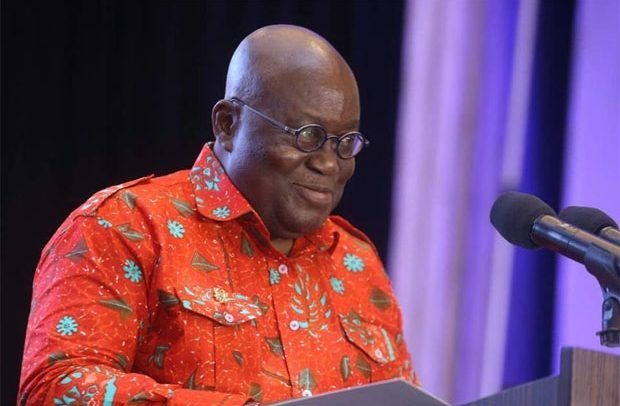 PRESIDENT Akufo-Addo has declared Damongo as the capital for the newly created Savannah Region. He made the announcement around 4:00pm today at the Jubilee House as he presented the Constitutional Instrument (C I) for the creation of the region to the Overlord of the Gonjaland, Yagbonwura Tutumba Bore Esa I. The irony in all of this, he said, is that the Savannah Region is blessed with an abundance of natural resources. The presentation ceremony attracted chiefs, queen mothers, Members of Parliament, MDCEs, both past and present. Regional Reorganization & Development Minister Dan Kweku Botwe expressed his happiness for the programme, saying it marks a very significant milestone in the history of Ghana. He said the quest for the creation of new regions has a long history, and in 2017, the president gave boost to that. Mr. Botwe thanked President Akufo-Addo for his guidance he gave to the ministry in the course of creating the region. He said the president was guided by Articles 4, and 5 of the 1992 Constitution, recounting that the ministry and the Commission of Inquiry had meetings with several stakeholders, including all chiefs and Members of Parliament. He thanked all the eminent chiefs in the Gonjaland who warmly received officials of the ministry and the members of the Justice Stephen Allan-Brobbey-led Commission of Inquiry.